Link building is an ongoing campaign that develops quality, one-way links that point towards your site. Links are the bread and butter of SEO. In Softech Logix that offers you full service white hat link building services for your clients. Our white hat SEO link building process that will help your site to develop wide range of link portfolio, increase your site online presence, establish an authority website with search engines, drive targeted traffic to your website and more! Link popularity is main factor in making your website presence in search engines. Imagine a website in which number of links pointing towards your website, this is Link popularity. When search engines, such as Google, rank your website and allocate page rank; these votes offer a higher rating. 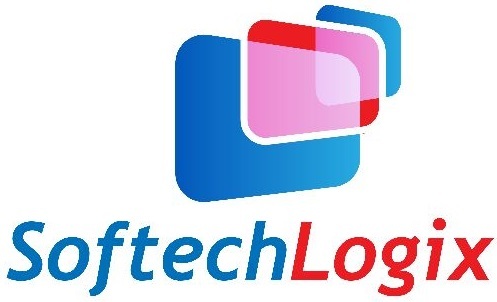 Hence, Softech Logix provide link building campaign which focuses on site popularity by finding relevant websites that is pointing towards your site,& its also help to increase your site relevancy in search engine. Link Building Areas Where You Increase Your Website Presence And Popularity. Article and Press Release Marketing. Submitting your website link to high PR Web directories. Creating external Blogs with your website’s link. If you want to construct effective link building, increase your website’s popularity, increase site visitors & search engine ranking than please don’t hesitate to Contact Us.